A 3km paddle from Bigfin gets us to the beautiful little uninhabited island of Pandan. Uninhabited, yes—but far from deserted, as we quickly discover. 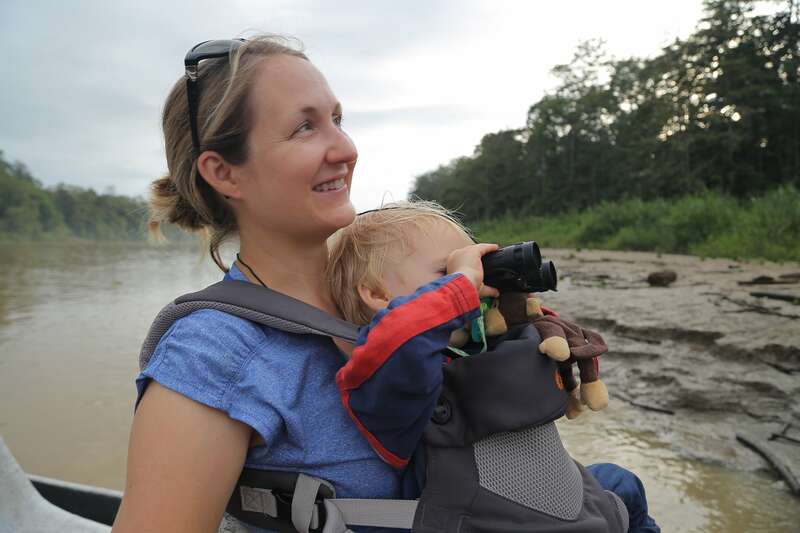 Three days exploring one of the most diverse habitats in the world—the Kinabatangan river basin—home to Borneo’s highest concentration of wildlife. 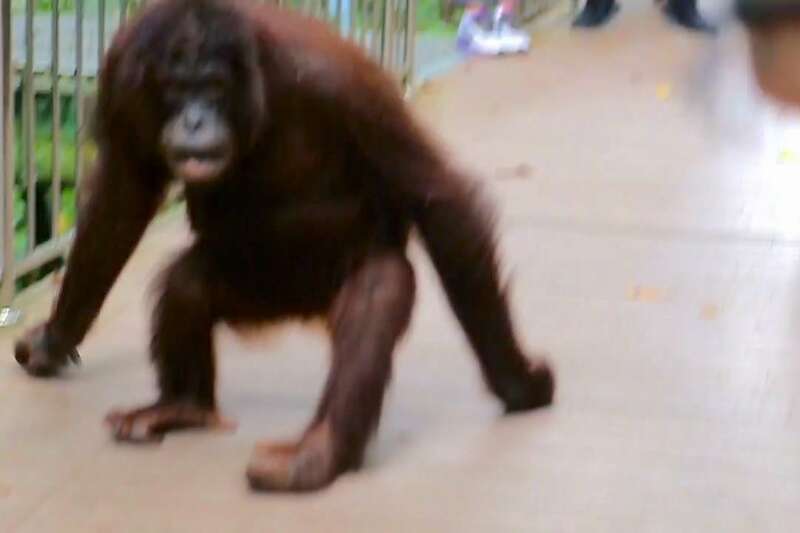 A morning at world-famous Sepilok Orangutan Rehabilitation Centre offers a close-up view of these amazing apes—which turns out to be a bit too close for some of us. Sandakan is Sabah’s gateway to the jungle. 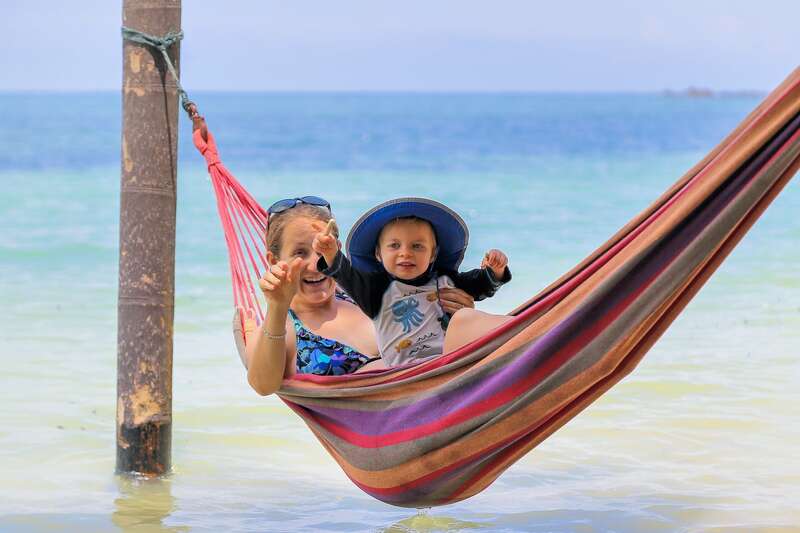 Not known for much else these days, this unassuming town’s myriad trekking agencies and backpacker hostels belie Sandakan’s unique history and quirky offerings. 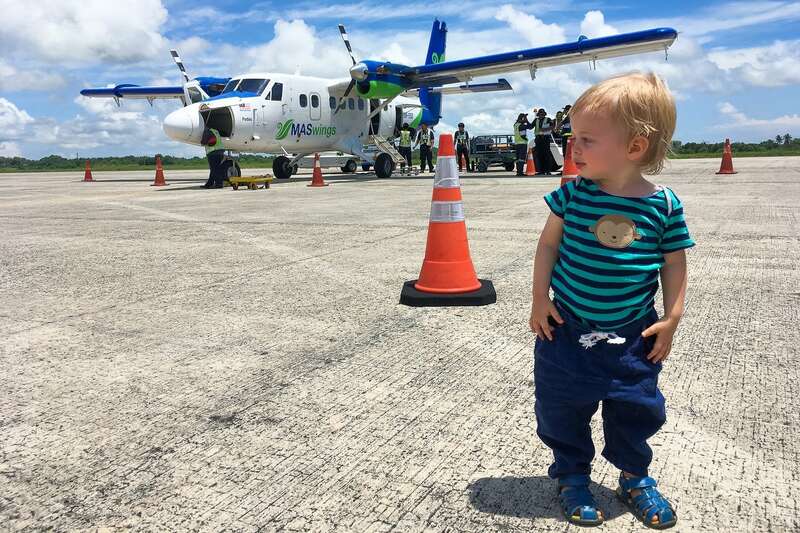 Our experience taking a DHC-6 Twin Otter across Borneo’s northernmost region of Sabah, Malaysia from Kudat to Sandakan. 40 minutes in a plane won out over 10 hours in a bus over rugged terrain. 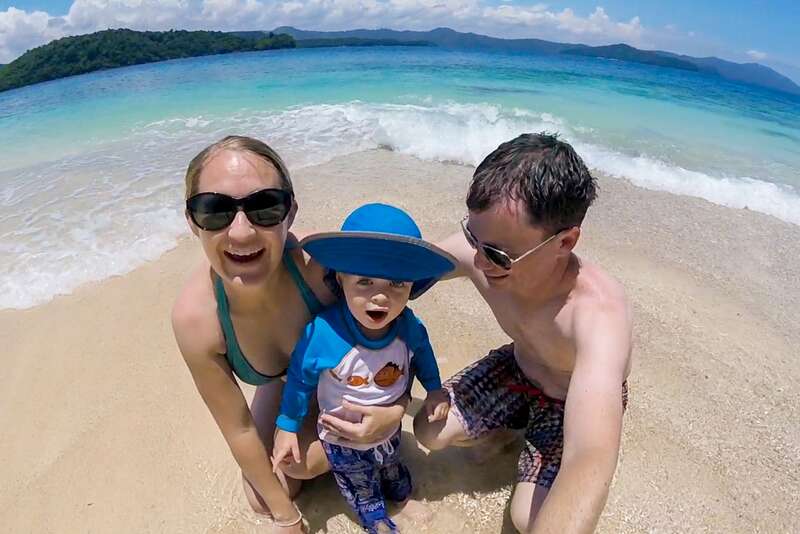 Kicking things into high gear, as the search for the perfect beach continues. 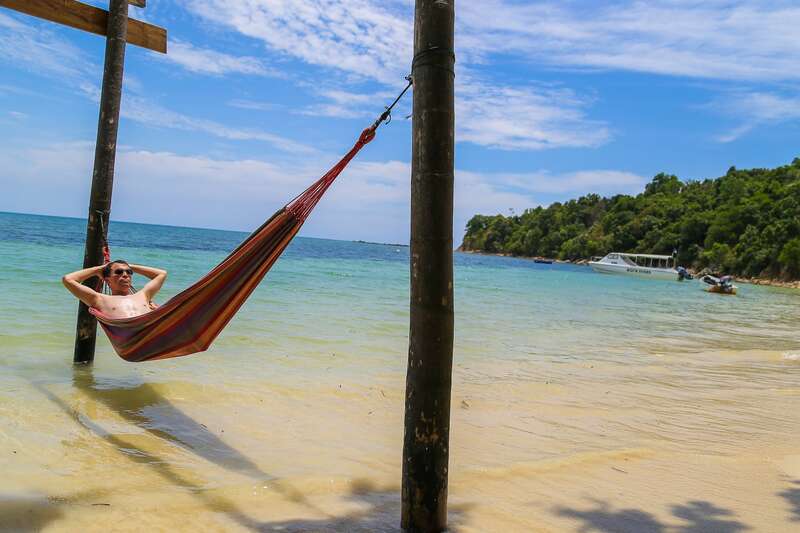 Today’s contender, a little-known beach in the extreme north of Borneo. 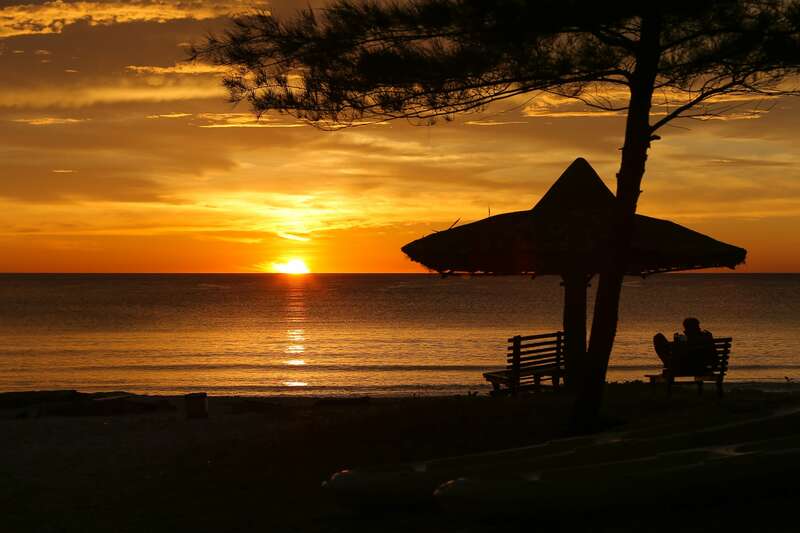 A last minute change in plans takes us to the north of Borneo—and by north, I mean the tippy-top north—rumored home to the island’s most beautiful beaches [and sunsets]. 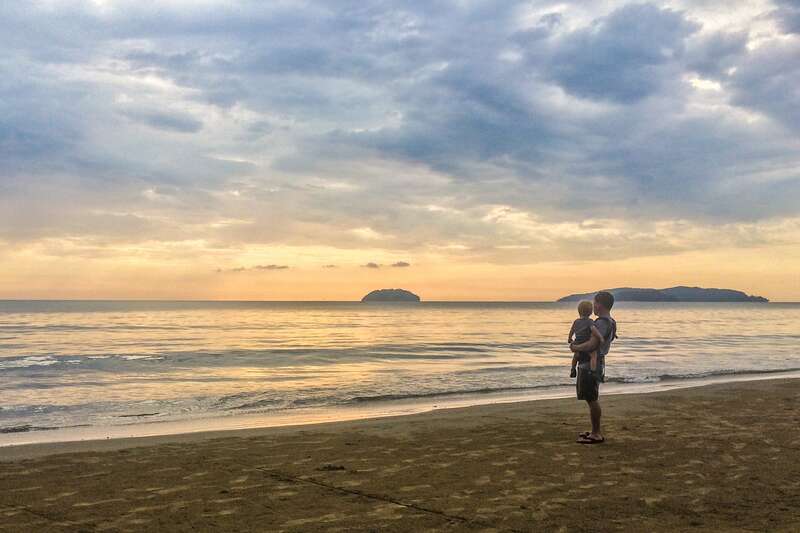 Finally arriving on Borneo—just in time to witness one of the island’s world-famous sunsets…and a major meltdown. 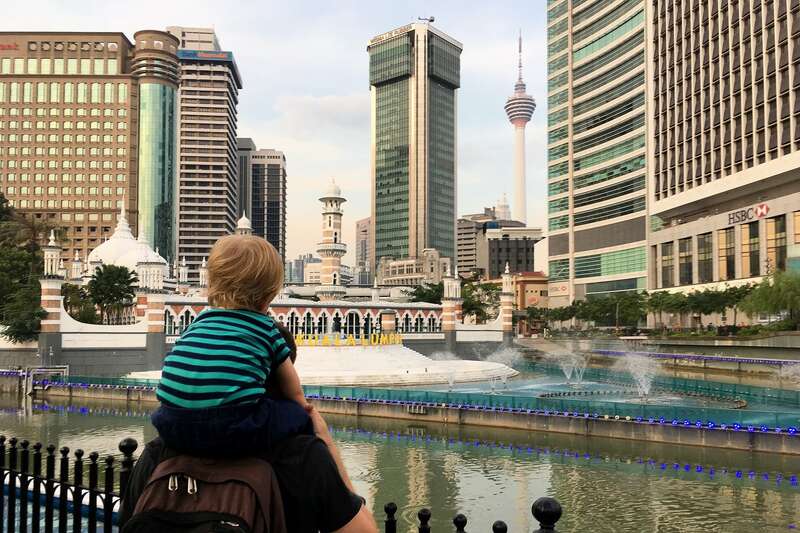 We make our necks sore and our tummy’s very happy making our way around some of Kuala Lumpur’s most iconic landmarks. 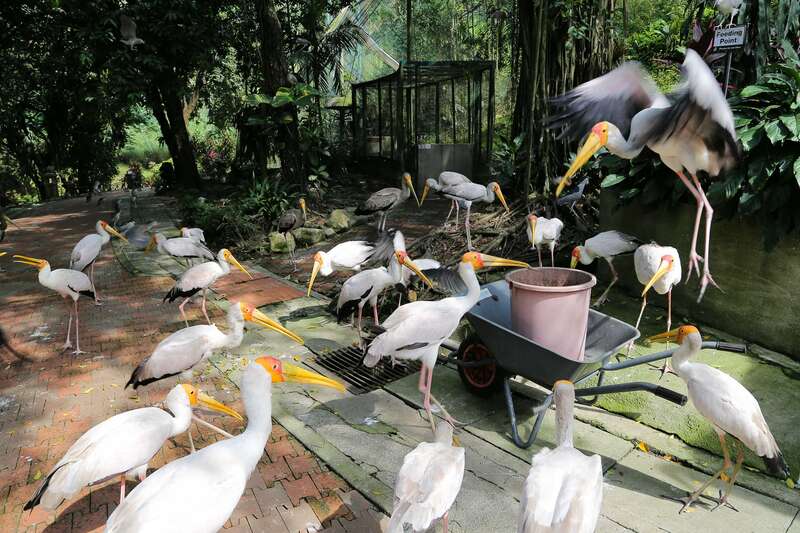 Comprised of 20 enclosed acres, Kuala Lumpur’s KL Bird Park is home to 3,000 birds representing 200 colorful species, and quite unlike anywhere else on the planet. 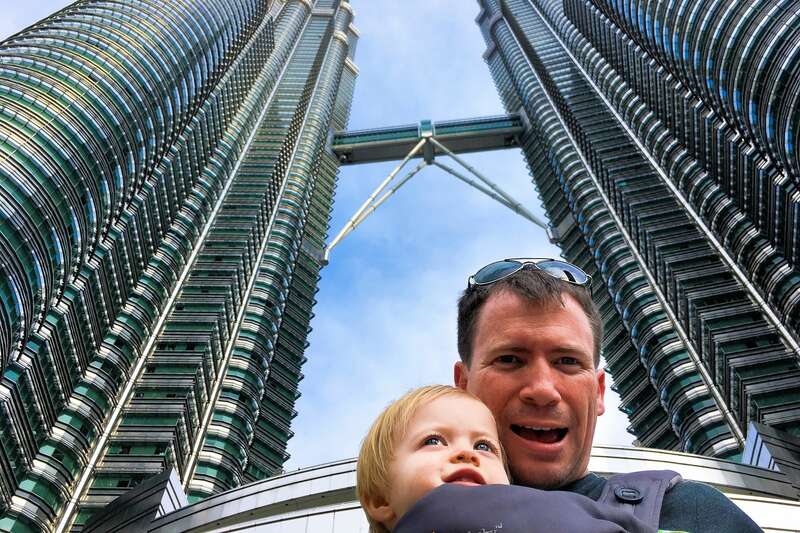 We set off to explore a new country: Malaysia! 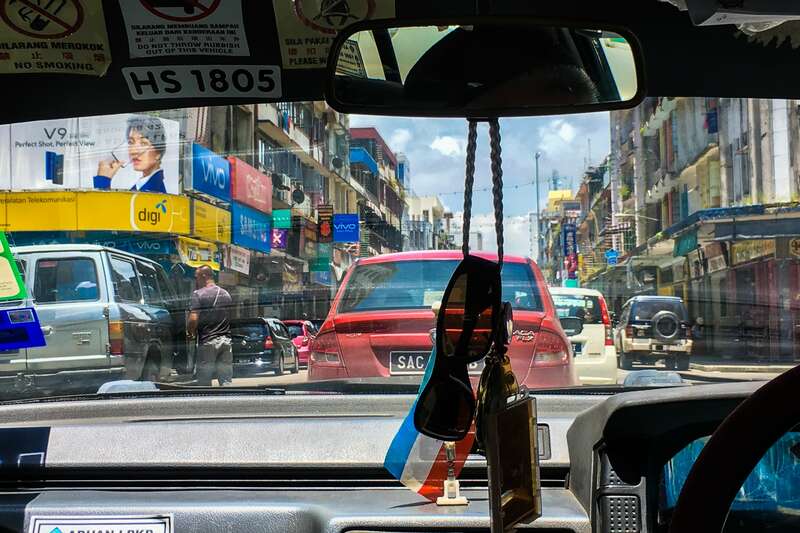 Two weeks in Borneo with a stopover in the capital, Kuala Lumpur. We’re off to Sabah, on the Malaysia side of the island of Borneo! Last year, we opted to stay Laos-side to experience (i.e. endure) Lao New Year. This year, it’s beaches, baby!